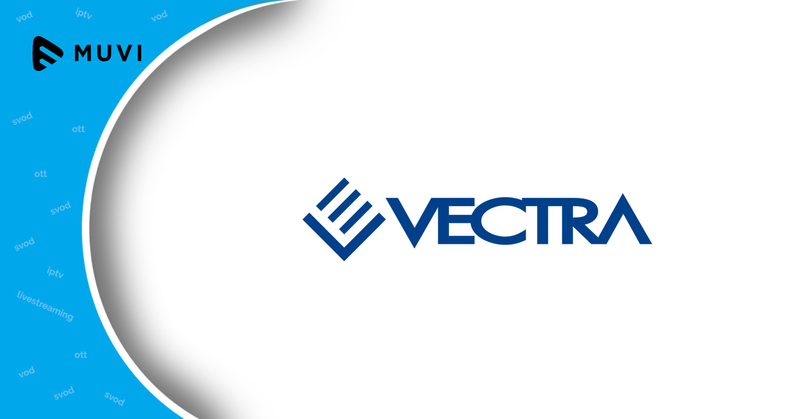 Poland’s second-largest cable operator Vectra now offers its subscribers over 100 channels from its online TV service on mobile devices. The company claims it’s now the most comprehensive TV Everywhere service in the country for mobile streamers. 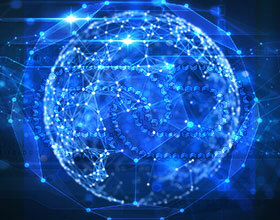 The Online TV service now consists of 125 TV channels that can be accessed on PCs and mobile devices. The service includes over a dozen sports channels, over 20 film channels, over a dozen kids channels, etc. 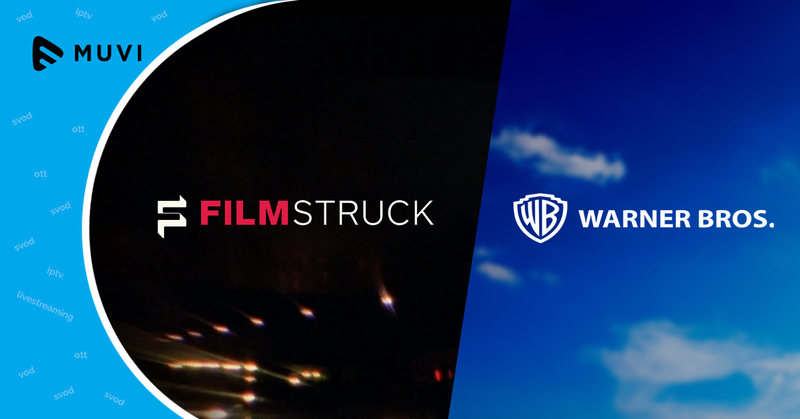 FilmStruck inks exclusive streaming deal with Warner Bros.